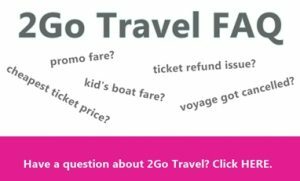 If you have been planning to go home to your home province, you can always take advantage of boat promo fares and board a passenger ship or another option is to take a bus. Philtranco Buses have routes for Bicol, the Visayas and Mindanao provinces. 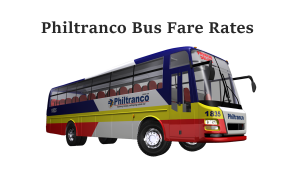 Check the UPDATED Philtranco routes and bus fares below. 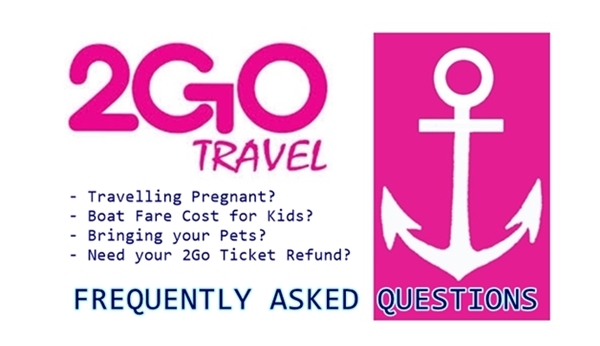 Please take note that the Philtranco ticket price list on this post does not include the RORO ferry rate yet. These Philtranco trips are from the Philtranco Pasay Terminal. 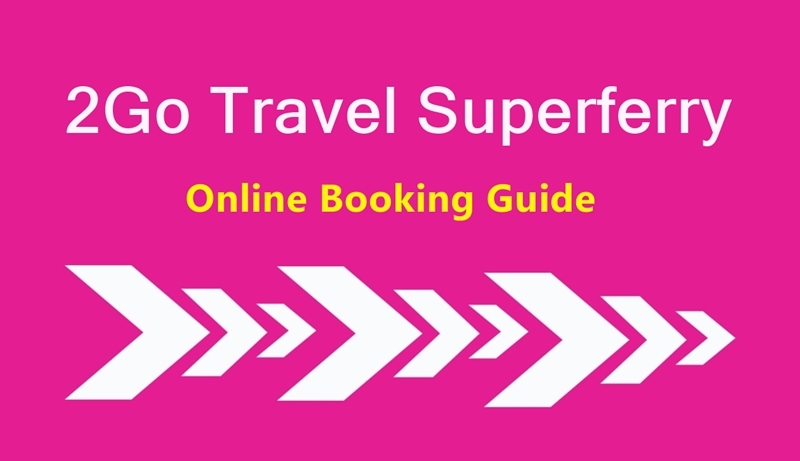 Note that some of the trip schedules has been phased out. Senior citizens and students can take advantage of the mandated bus ticket discount for the above bus fare of Philtranco but make sure you can present your IDs. The above rates may change without prior notice. For bus ticket reservations and other questions, the Philtranco hotline number is (02) 8518077 and 79 or you can visit the Philtranco ticketing offices at Pasay. You can also try to call the Philtranco Pasay Terminal contact number – 09178604418. 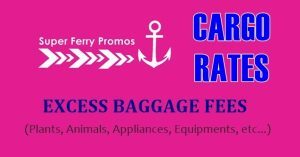 LIKE and FOLLOW us on FACEBOOK SUPER FERRY PROMOS for more travel information regarding bus fare and schedules, boat promo fares and ticket prices. Magkanu pamasahe Claver surigao del norte to cubao kasama na yung ferry? Magkano pamasahe from manila to naval leyte at ferry? magkano n ngaun pamasahe from cubao to kalibo aklan kasama ung ferry fares…..
Salamat po sa sagot.. Sa 26 ako sasakay..
Magkanu po pamasahe from cubao to iloilo kasama na barko at bus? magkano po pamasahe davao to sorsogon ordinary lng poh.sabay na ang ferry?? Hello po mag kano po manila to antique. Aircon po ask din po kong Merung byad yung baby m 4. 4 months po cya.